Add a touch of paradise to your everyday routine with these tropical designed insulated bags. 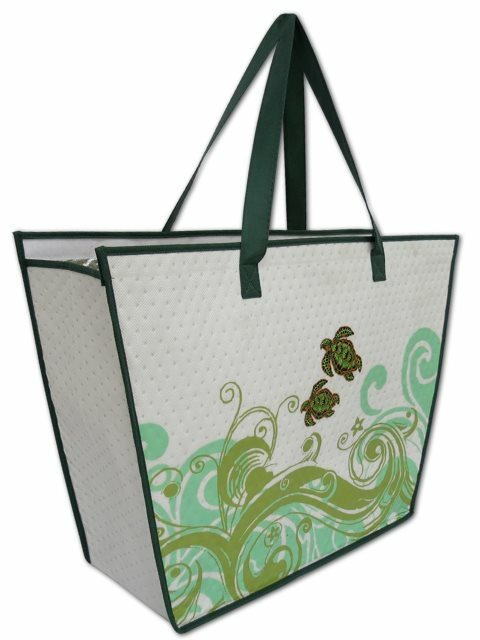 Perfect for lunches, picnics, gift bags, grocery shopping and more. Also accommodate hot and cold items. [Small] 12" x 9" x 5"
[Large] 20" x 14" x 6"